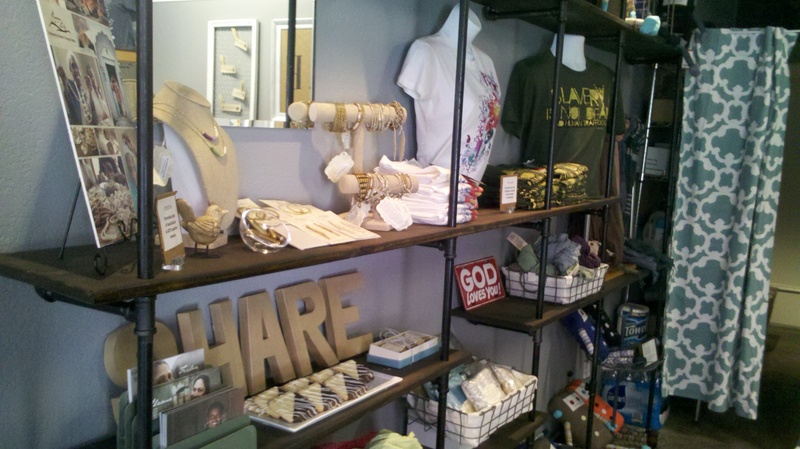 My friend Lilly recently opened an amazing store called SHARE. 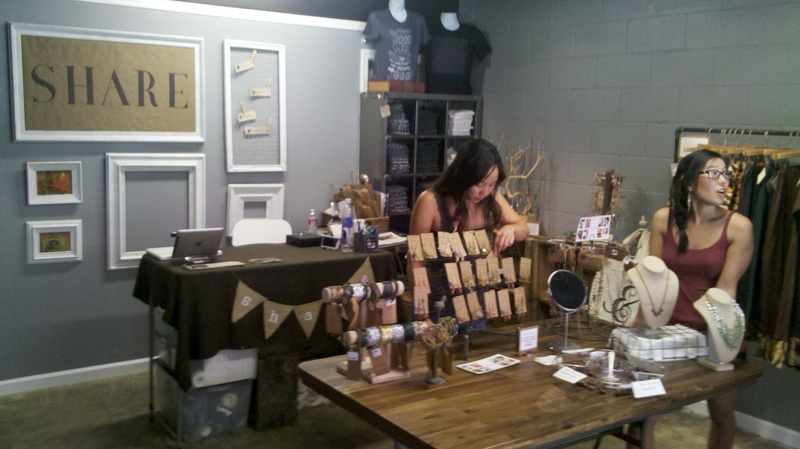 Her store sells various products from around the globe that help out people in need. I love what Lilly’s vision for her place! 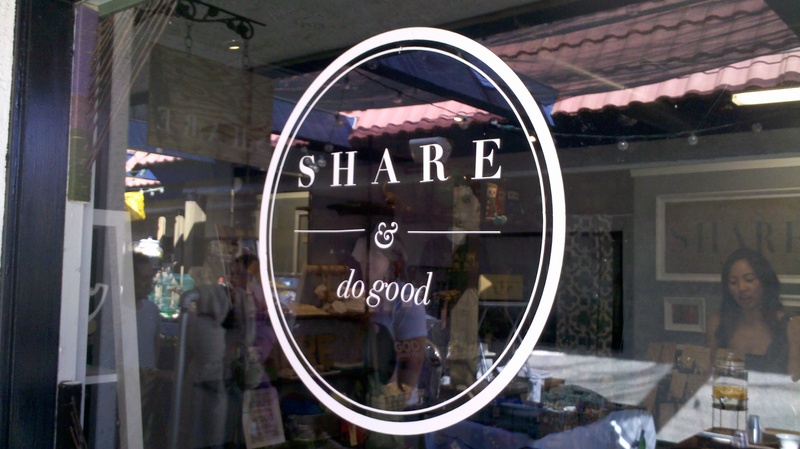 SHARE is located in downtown Fullerton. Depending on what item you purchase, you can support different organizations and different causes. There were necklaces for anti-human trafficking, sachets to help literacy programs for children in India, and I bought a watch to help buy livestock for places in India and Africa. 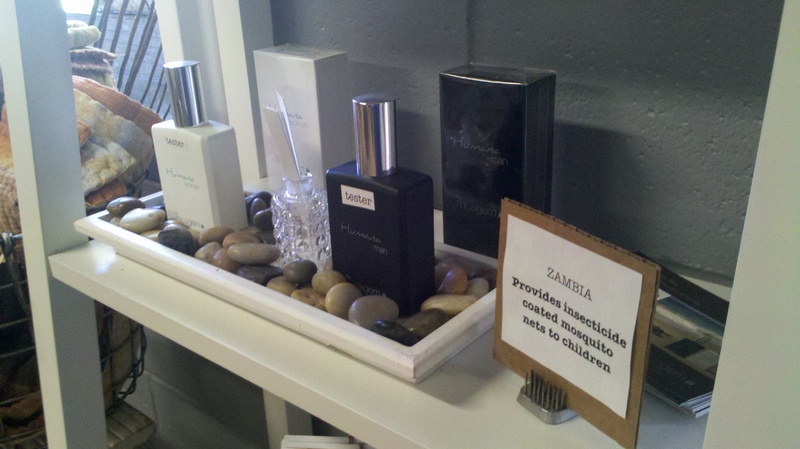 They even had perfume and cologne! 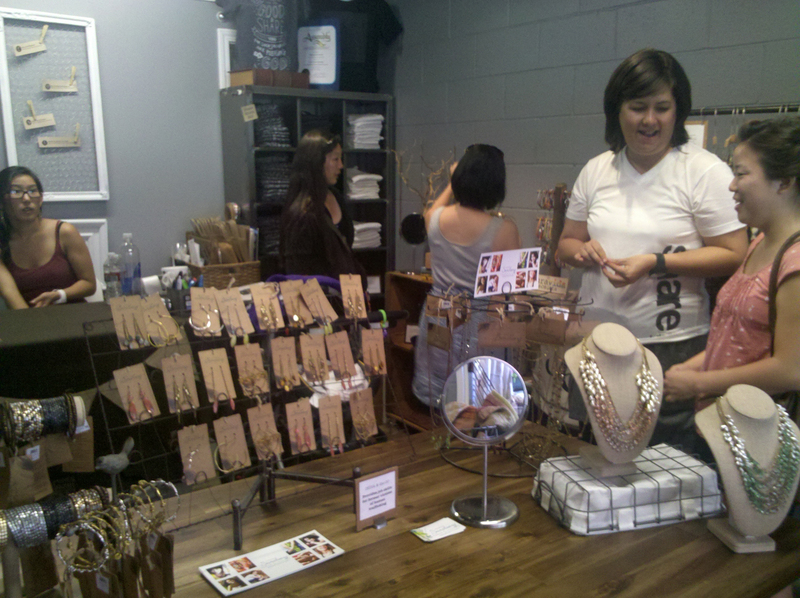 Mel and Steph are helping run the store here at the grand opening! That’s Lilly in the white shirt. She’s an amazing person with a huge heart. I’ve worked with her for years directing youth camps. She’s also coordinating my wedding! While we were at the grand opening, a lady came by and told Lilly that she was moved to tears from what the store was trying to do. Lilly has done a great job of picking some great organizations and top quality products. Some places like hers don’t have items that are made as well. Nothing in SHARE was cheaply made. It was a good combo. The world needs more stores like SHARE. If you’re in Fullerton, stop by and use your money for good.